A very successful Book Festival concluded on Sunday, 29 July at about 13:30 with a closing talk by young, amazing writer and artist, Jolyn Phillips. Her book “Tjieng Tjang Tjerries” is lying on top of the pile of new books I cannot wait to start reading. Friday evening boasted a very successful Food, Wine and Music pairing with the unforgettable music of Stef Kruger and Petronel Baard, paired with the ultimate taste experience of Mimosa food and wine. Saturday evening ended with a real Montagu Party – live music from the Big Karoo Band and loads of Muskadel. Sunday, though more subdued, left visitors on a high with speakers such as our own Liana Jansen and Irene Blom. A definite highlight of the Festival was Thursday night when Minister Ivan Meyer, as keynote speaker opened the Book Festival and Ashbury Primary’s well-spoken little ones that entertained with Tata Mandela poems. The evening was complimented with catering and wine from MWS – and some Muskadel. Early morning talks on Saturday started with … yet some more Muskadel ! Lunch times were set aside for colourful entertainment from Dancescape South Africa and G.B. Bat Rieldansers, that included the ATKV Junior under 14 Rieldans champions. 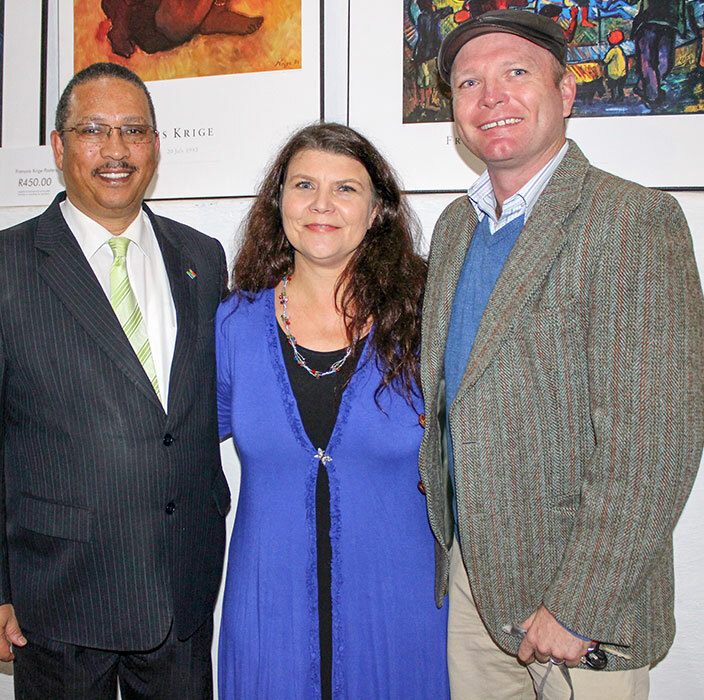 Montagu-Ashton Tourism was the coordinator and organiser of the event, with great thanks to our sponsor WESGRO and partners Montagu Museum, ATKV Suurbraak, ASB and organisational support from Ernie Mellet and Willem van Staden. The most colourful publication, “Sprankel” saw the light after a very successful Writers’ and Poetry competition.